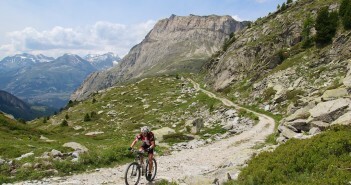 You are at:Home»Posts Tagged "cows"
This is a superb, remote, challenging alternative mountain biking route to Plateau des Glières. Fun. Map, photos, etc. 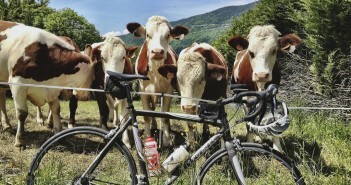 Three 2015 “Cycling the Alps Calendars.” Road Biking, Mountain Biking and Alpine Cows. 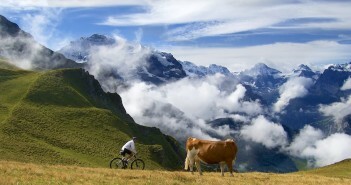 A fantastic cycling climb to Männlichen. 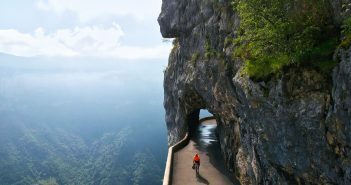 Profile, map, photos, route description. 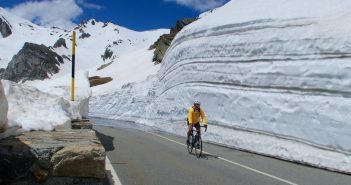 My cycling goal today was to climb Col du Mont Cenis, visit the amazing side road to Col du Petit Mont Cenis, then leave the paved roads and see if I could get a bike up the “elephant” route to Col de Clapier.